Exciting set of novellas in which the intrepid Space Patrol of Earth 100,000 years into the future faces terrible dangers. A giant red sun is unaccountably careening straight toward our sun! Who will save us? These stories were published between 1928 and 1930. Researchers demonstrate a 3D display that does not depend on binocular eye tricks - and real plasma in mid-air! This new display would be perfect for tradeshows and conventions, not to mention the control room of your rocket ship. The frame rate of this interactive display is remarkably high. This display technology video has gotten a lot of attention; I'm not convinced. Especially about the 'holographic' part. Interesting technique used to project the 3D image of a correspondent back to the studio for use in a live broadcast. Not a true hologram, but it looks like telestereo to me. Ah, to ply the space-lanes! This old sfnal dream might come true yet. This Albuquerque teen won the highest award for software to help NASA navigate the solar system. In which Apple makes a promise and then fails to deliver. Amazing display could be large enough to display a full-size live image of a person or even a car. Fun display from Microsoft Research, it produces free-floating three-dimensional holograms in mid-air. 'Instantly there appeared standing upon the disk... a lifesize and moving and stereoscopically perfect image...'- Edmond Hamilton, 1928. 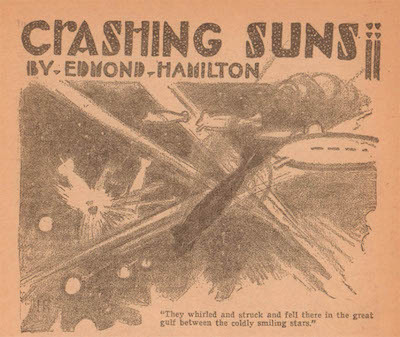 'Instantly there appeared standing upon the disk, the image of a man...'- Edmond Hamilton, 1928. If Sith Lords can have one... So can you!